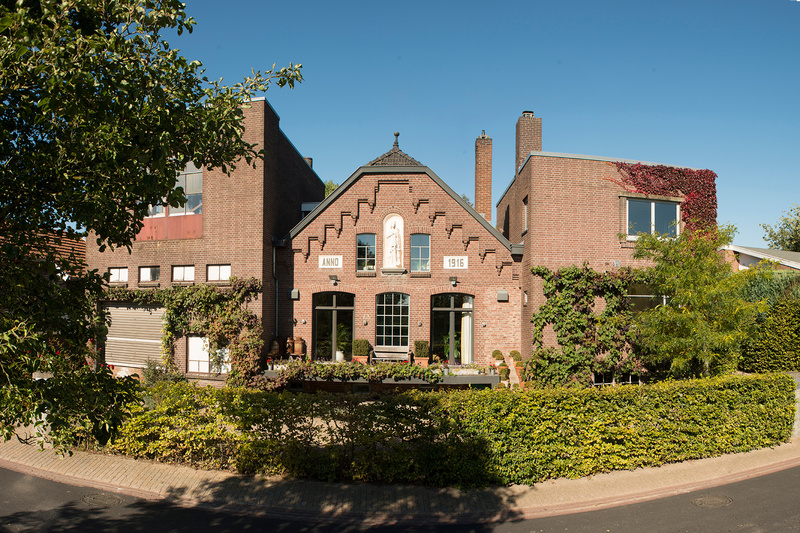 Bed and Breakfast the Melkfabriek has six rooms and is is located in a former dairy factory and situated just outside the city of Maastricht (2km). 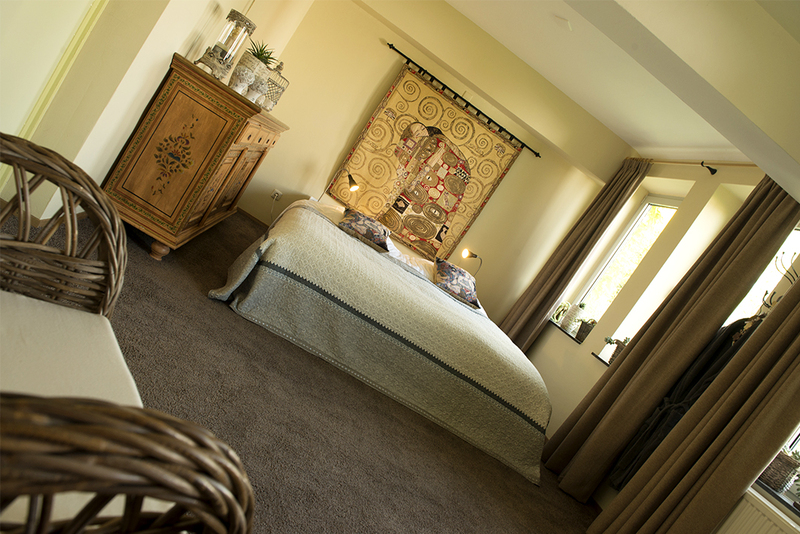 It offers a garden, a roof terrace, and comfortable accomodation with free WIFI. 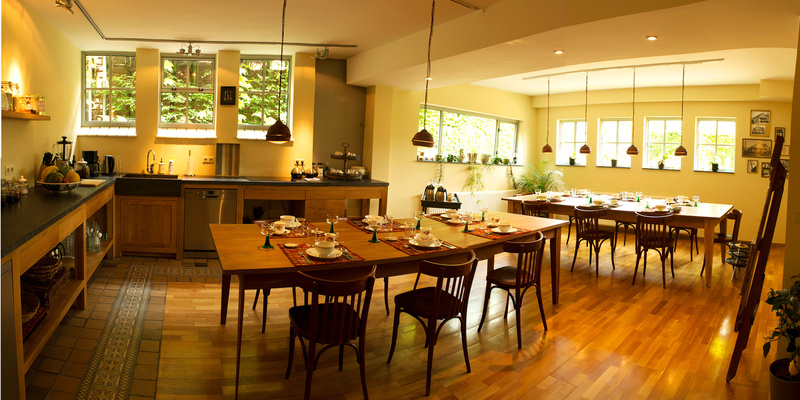 Every morning, de Melkfabriek serves a continental breakfast, with local produce and fresh fruit in the former Laboratory. 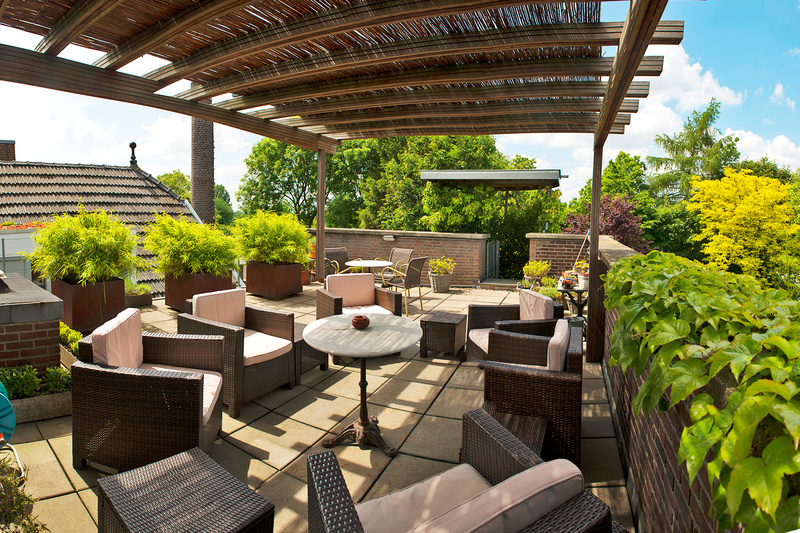 If the weather is good, guests can enjoy their breakfast al fresco, on the terrace in the garden. 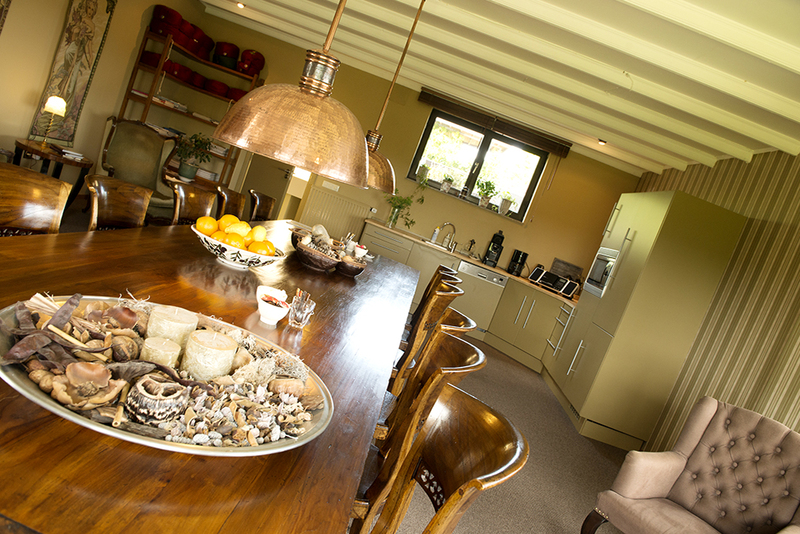 In addition, there is a joined livingroom with a fireplace and a reading table,where guests can enjoy the peace and quiet and the views of the hills. Here you also find coffe and tea facilities. The surroundings of the Melkfabriek, het Heuvelland are perfect for making long walks and cycle tours. There is a cycle shed availablke. Aachen and Liège are easy to reach from the Melkfabriek. The historical center of Maastricht is about 2 km from the Melkfabriek.